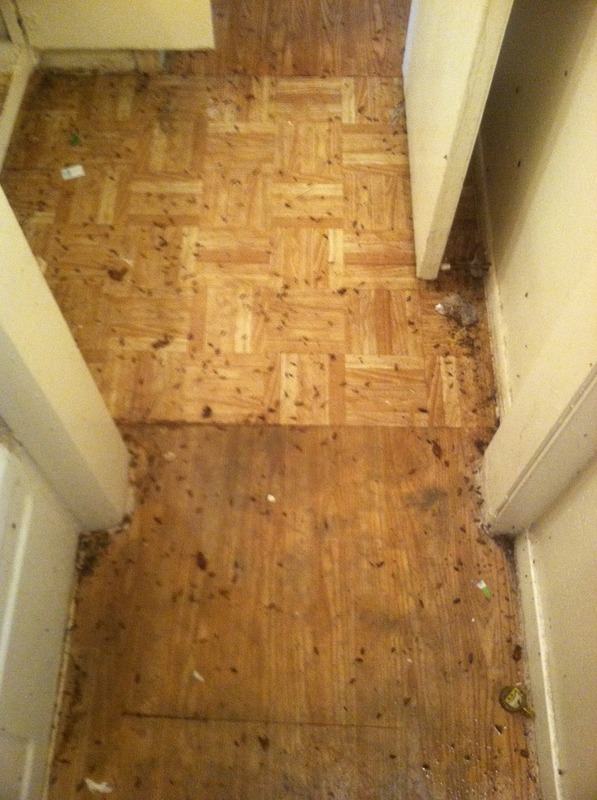 Apartment Managers: Are you losing tenants due to roach problems? We can often save that tenant and spare you the cost of having to do a complete make ready on that unit for the next tenant. Mention this website and get our extensive organic deep crack and crevice dust treatment for just $57.50 each. We do custom clean out roach work on an as needed basis.​​ Our Technicide dust treatment is better than a Viper or Actisol treatment because our products lasts for months instead of minutes and are 100% non-toxic to people and pets. We put our treatment where the roaches live and breed. Our deep crack and crevice injection puts pest killing product deep into the walls where it can kill the colony! 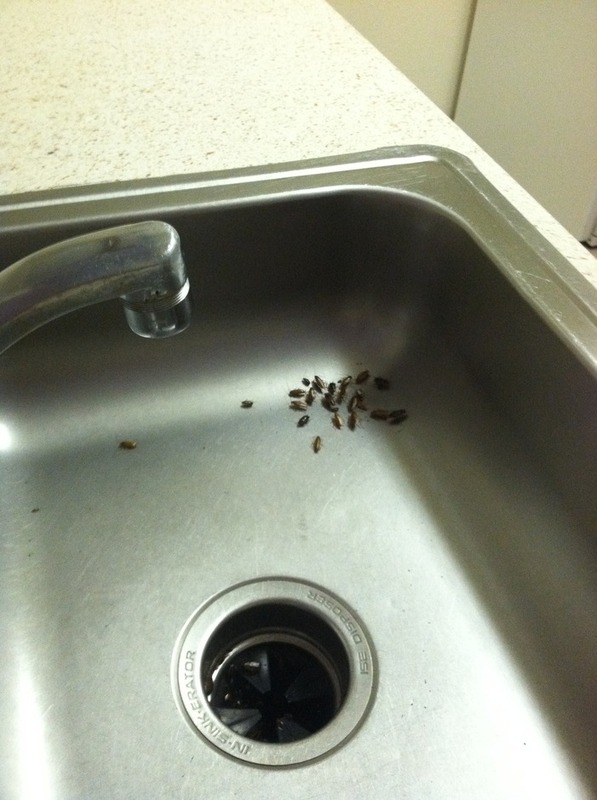 We specialize in apartment roach clean out treatments! We are a different kind of pest control company and you will be pleased with the results. Let us do your Bedbugs! Yes, we do roaches! German, American, Smokey Brown, Oriental and new to the Houston area, Asian cockroaches! Our organic deep crack and crevice dust treatment, by itself or combined with a blend of botanical products with essential oils, works fast and efficiently to start killing your roach infestation on contact. Apartments, homes, townhouses, mobile homes​​, if you have roaches, we can help! Technicide dust application to exterior of home for American roaches. Watch for more videos soon!